The British Chancellor of the Exchequer, George Osborne, has announced plans to make London a major international centre for trading China's currency. During a visit to Hong Kong, George Osborne said: "London and Hong Kong are uniquely placed to assist in the development of this exciting market". According to UK Treasury officials, the new partnership with Hong Kong puts London in pole position to be the major centre for trading the Chinese currency outside China and Hong Kong. 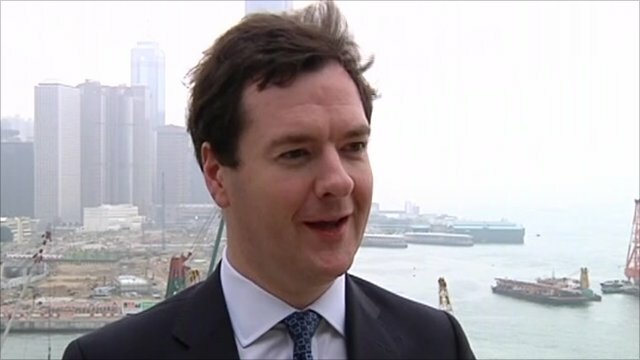 The chancellor spoke to the BBC's Juliana Liu whilst in Hong Kong and told her of the plans.